Today, Genesis10 provides staffing, workforce optimization and domestic outsourcing solutions. Recognized by Gartner as a Top 20 IT Staffing Firm in the U.S., the company is dedicated to helping companies implement business and technology initiatives cost-effectively. Genesis10’s unique hybrid service model adapts and scales to deliver proven business and technology professionals how, when and where needed. Clients include some of the world’s most recognized public and private companies in industries including financial services, energy, healthcare, insurance, communications, consumer products, manufacturing and technology. Based in New York, Genesis10 has grown organically at an annualized rate of 29 percent and has more than 2,000 employees and consultants and more than 20 sales and recruiting offices throughout North America, including six domestic delivery centers. Prior to starting Genesis10, Harley was the founder and sole owner of Triad Data Inc., an information technology consulting firm. Harley sold Triad Data in 1998 just before founding Genesis10. Harley serves on the boards of many business, educational and cultural organizations. He is an Executive Committee member on the American Israel Public Affairs Committee. 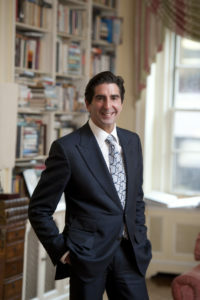 He serves by Presidential appointment and Senate confirmation as a member of the US Commission for the Preservation of America’s Heritage Abroad. 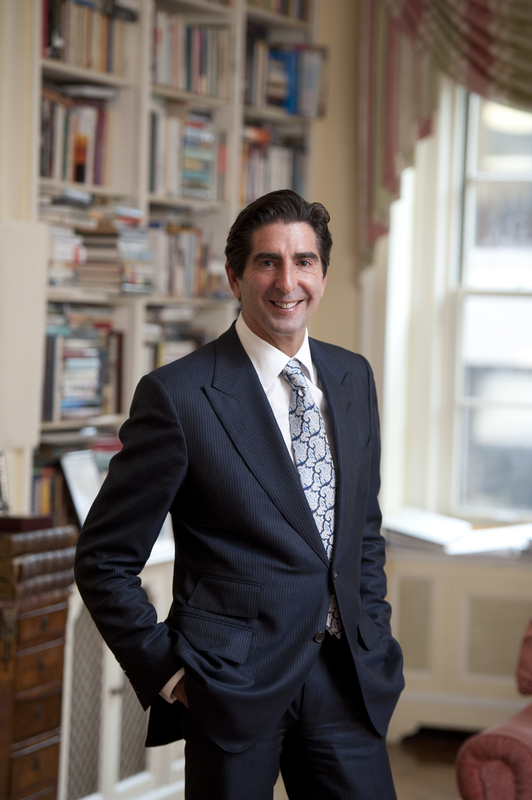 He is a member of the Yale School of Management Board of Advisors and is a member of the Dean’s Advisory Board at Columbia University’s Graduate School of International and Public Affairs.